Pros: Maintains all critical data in one place. 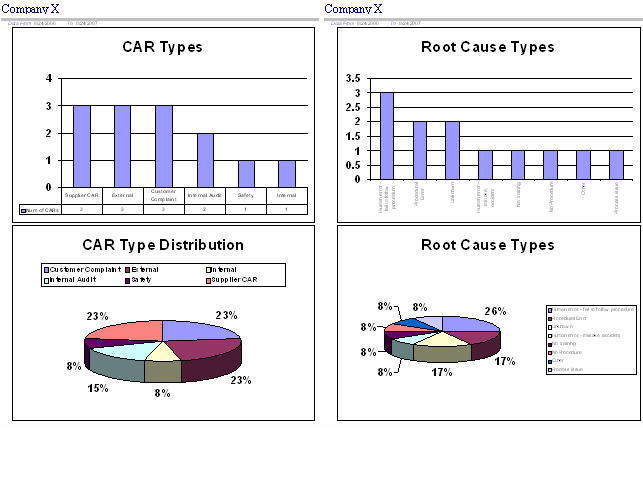 Auditing is easy and auditor liked that we had everything in a database versus on paper which is hard to audit. 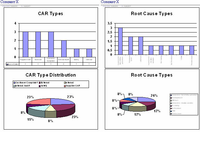 It assists in organizing and understanding a QMS system for less experienced personnel. Bottom line it is easy, strait forward, well organized, easy to update and conforms to all the requirements. 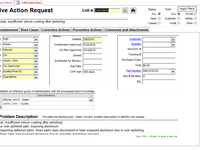 Cons: Custom reports must be requested from support. They cannot be written by user. This is also a plus since the reports are design to comply with the standards. Changing them can be dangerous. Overall: It made implementing a QMS quick and easy. We passed certification of the ISO 9001 and AS9100 on the first audit. For the cost it is fantastic. 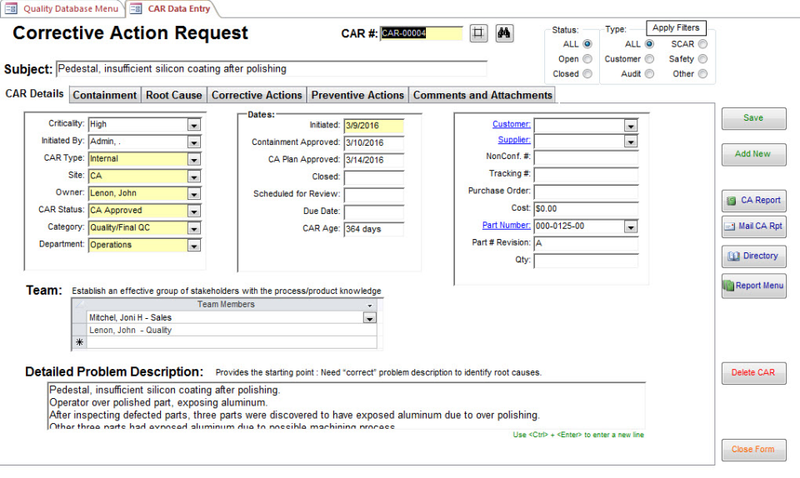 Pros: The database format breaks down all required information needed to properly complete CARs, PARs, FMEAs, etc. Problem description, Root Cause Analysis, Containments, Action Items, Validations are all clearly spelled out and really optimizes the role of quality assurance in the workplace. 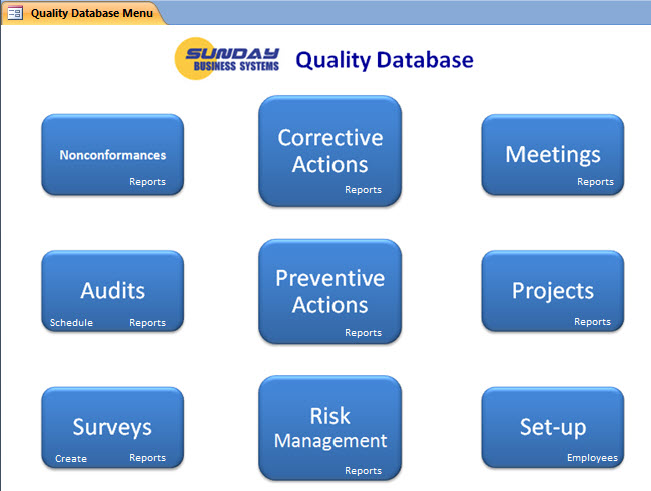 This database has allowed us to pass ISO audits with ease. 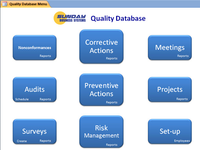 Overall: A functioning easy to use database to assist our quality management system. 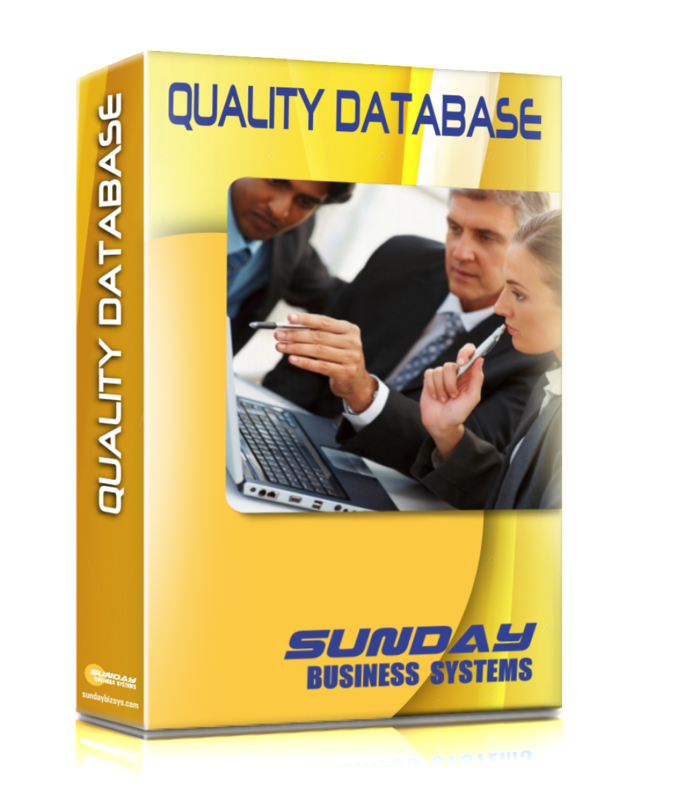 Pros: SBS was able to customize the databases to fit our business. 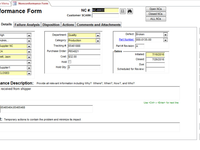 They have even set it up to communicate with our ERP system so that essential information will come from the ERP. Whenever we ask for a modification, it is delivered lightning fast. 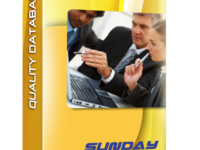 Pros: Sunday Business Systems Quality Data base is intuitive and easy to use. Their software can be modify to meet our specific needs. 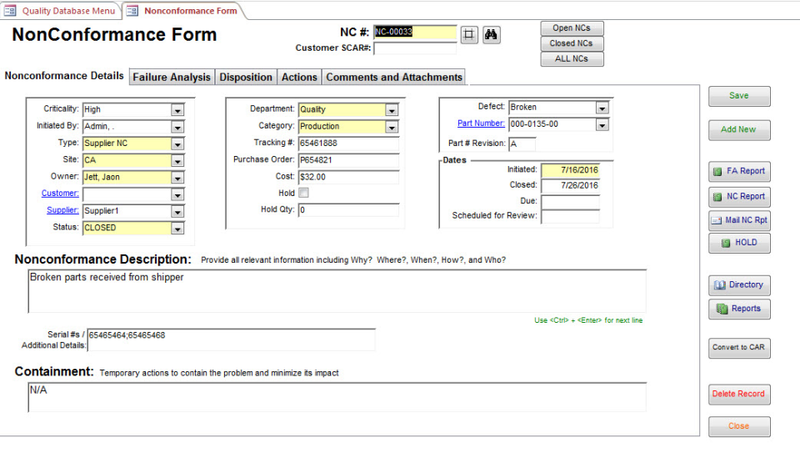 The forms /Reports are beautiful and detailed . Support has been extremely impressive with quick and detailed response time to every request. The responsive support team has made the implementation of QDB across our company a smooth transition.